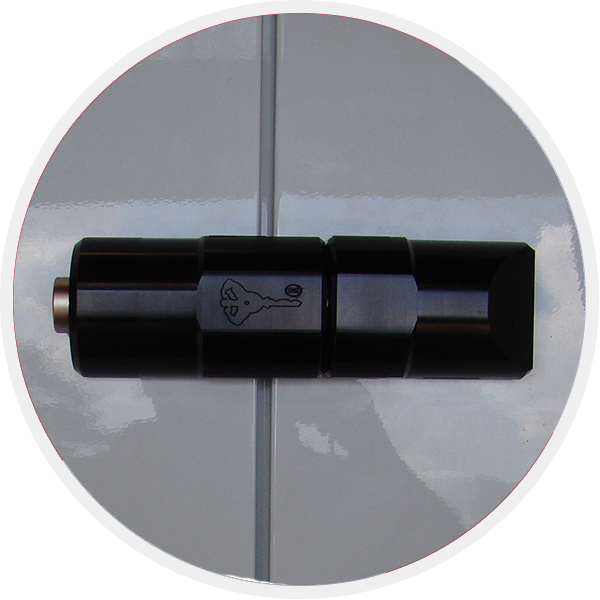 Dead Locks have been used with great success in the industry for many years and still tend to be the preferred option for many users. 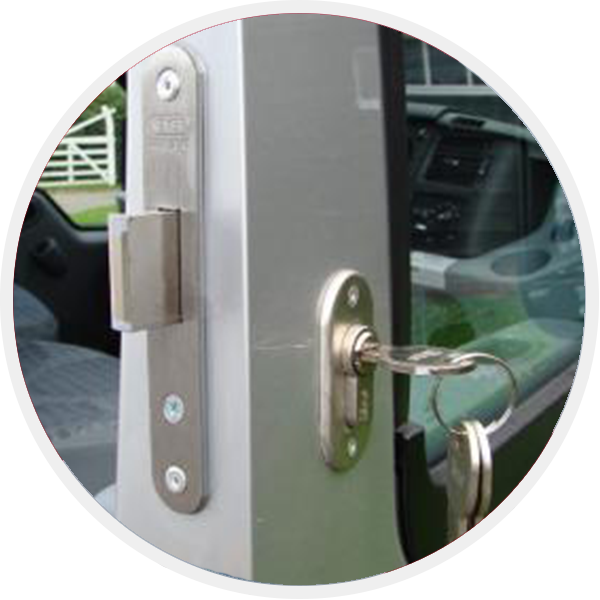 Suitable for most makes and models, we offer a Thatcham Accredited, Insurance approved cylinder for all our Dead Locks, and use the most robust cases with the maximum bolt throw. 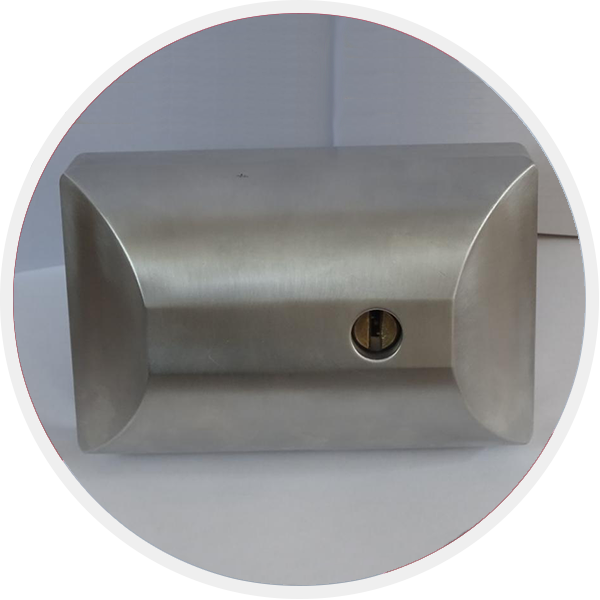 For a higher degree of security, the proven Armashell Shrouded Hasp affords great peace of mind. What Solution for Which Vehicle? Semi-automatic Thatcham accredited insurance approved product. Large size suitable for most larger vans. Side and rear doors. Semi automatic Thatcham accredited insurance approved product. Small size suitable for most smaller vans. Side and rear doors. Fully automatic Thatcham accredited insurance approved product. Large size for rear door operation only. Semi automatic Thatcham accredited insurance approved product. large size for large slatted roller shutters. 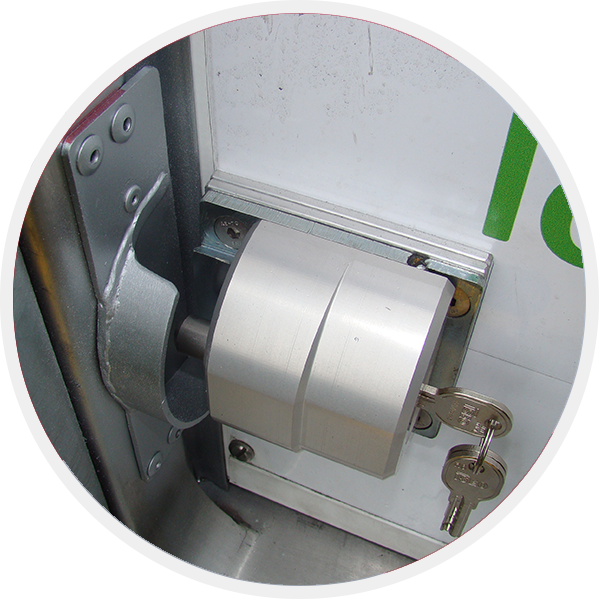 To keep the downtime of your vehicles being off the road to a minimum, where practicable, we offer a full mobile fitting service at your location of choice. 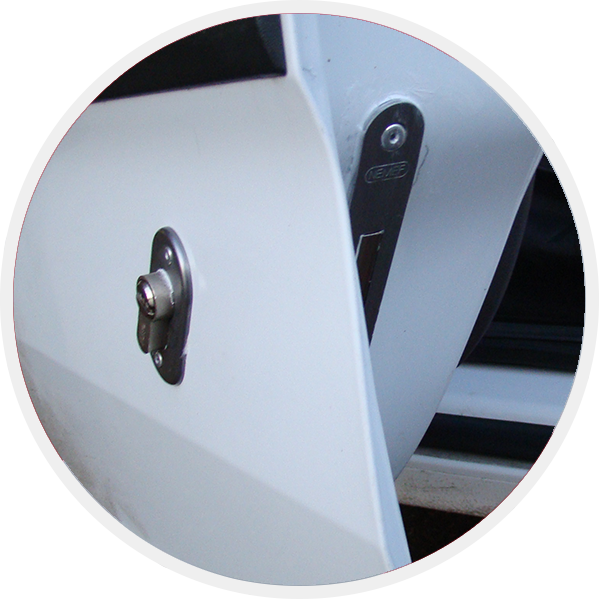 Alternatively your vehicles can be brought to us, at our fully equipped work-shops. 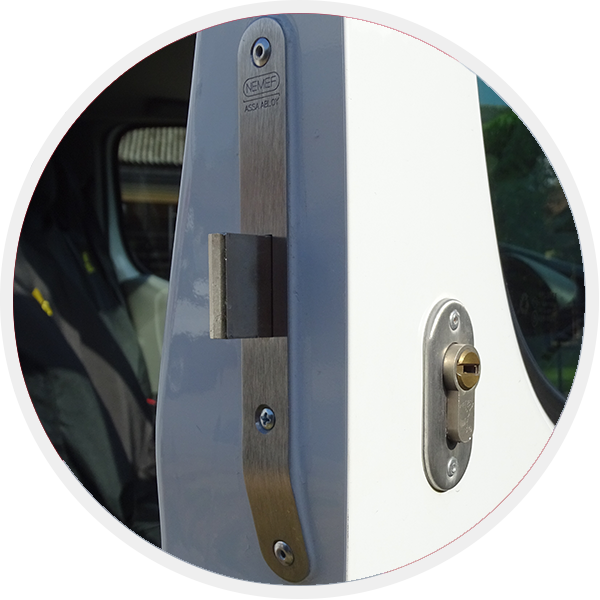 Every product we install has been rigorously tested for quality and durability. We aim to eliminate, as far as is possible, product failure. To this end we use only proven products, incorporating the best of materials and manufacturing processes. 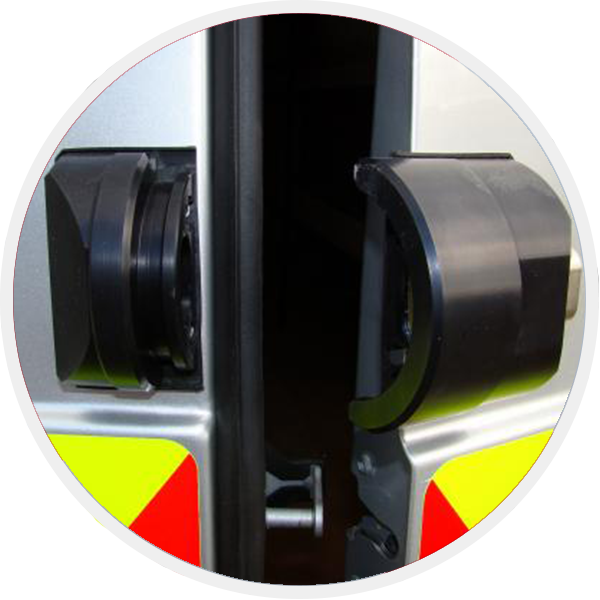 Our products are tried and tested and our engineers are fully trained and experienced. We do not expect problems. But if one should occur, it is good to know that we will go the extra mile to ensure complete customer satisfaction. You are our business. 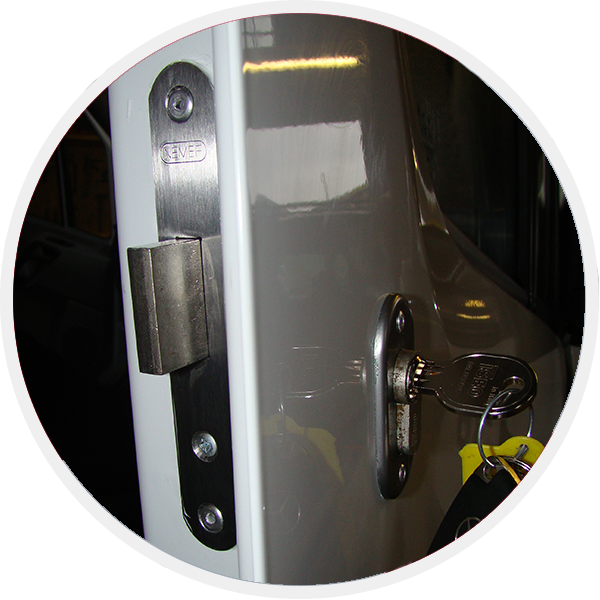 Through our group companies, Commercial Vehicle Locks provides specialist knowledge of the latest vehicle attack methods and products, to those agencies set up to tackle vehicle crime on a national scale. The A.C.P.O. Vehicle Crime Intelligence Service (AVCIS) is a strategic player in the vehicle crime arena, and works with law enforcement agencies and the industry, tackling organised vehicle crime. The International Association of Auto Theft Investigators (IAATI) plays a vital role in improving communication and coordination among professional bodies and organisations involved in vehicle theft prevention, detection and investigation. IAATI partners with trusted organisations who are service provider of products and intelligence, opinion formers, and a healthy cross section of key players from the motorcycle, road haulage, leisure, plant, and the insurance and motor industry as a whole. Should you experience any difficulties our experienced and friendly team are here to help. Simply fill in the form to request a call and find out more about the products you're interested in.